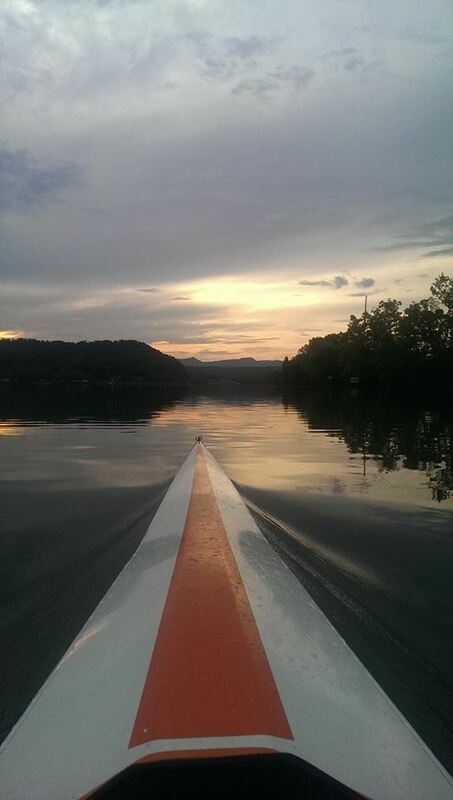 The Oak Ridge Rowing Association was founded in 1978 with a mission to promote the sport of rowing in Oak Ridge and East Tennessee. ORRA is home to the Atomic Juniors and Masters Rowing Teams, and hosts a number of Championship Rowing Regattas and Spring Training Camps. The Oak Ridge Rowing Association was founded in 1978 with a mission to promote the sport of rowing in Oak Ridge and East Tennessee. Now in it's 39th year of service, the ORRA is home to the Atomic Juniors and Masters Rowing Teams, offers a wide array of Learn-To-Row classes, and is host to several Championship Rowing Regattas and Spring Training Camps. Spring Registration now OPEN for 2019! (Rescheduled -Weather) ORRA invites you to come out on Saturday, August 18th to try rowing first hand! Adults ages 21 and up are invited to join us from 9am-noon for a brief demonstration on the erg followed by a group row on the water. This event is completely FREE, with a complementary lunch provided afterwards.